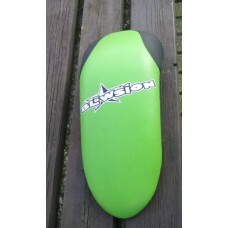 Blowsion pad sxr kawasaki [u1102]Usedvery good con..
Hotproduct 0C BLACK freestyle Freeride handlebar w..
Hotproduct 0C SILVER freestyle Freeride handlebar ..
Hotproduct 4C BLACK freestyle Freeride handlebar w..
Hotproduct 4C SILVER freestyle Freeride handlebar ..
Lizardskins northshore black grip [londs100]..
Lizardskins northshore red grip black lock [londs5..
Ruffian 130mm grip black (silver lock) [L31RFB-S]..
RIVA BILLET THROTTLE Y/K BLACK [RY24010B] Billet ..
RIVA BILLET THROTTLE Y/K SILVER [RY24010P] Billet..
throttle cable adapter kawasaki 1996+..
throttle cable adapter yamaha [58-0990] Price per ..
throttle lever HOT Black [58-0971]. 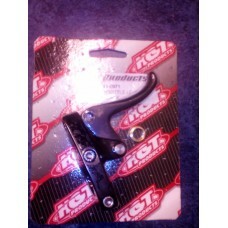 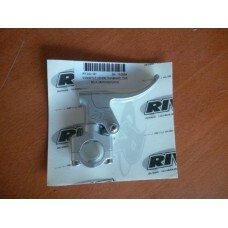 Fits 86-95 Kaw..
throttle lever HOT Silver [58-0970] . 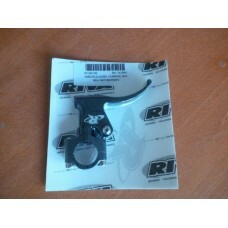 Fits 86-95 K.. 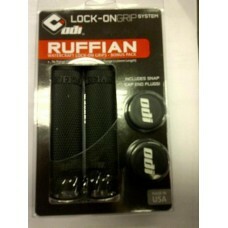 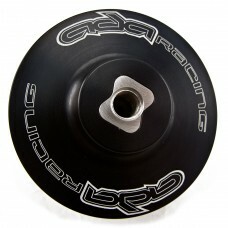 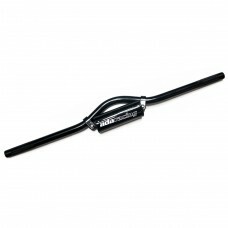 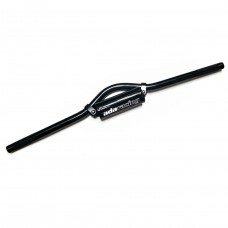 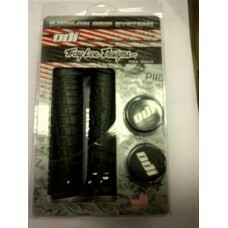 Troy Lee Black Grip Grey clamp [L30TLB-G].. 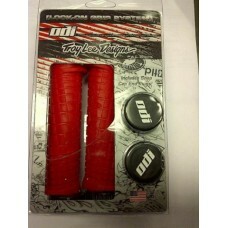 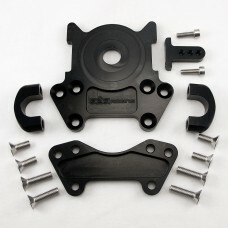 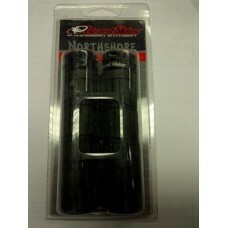 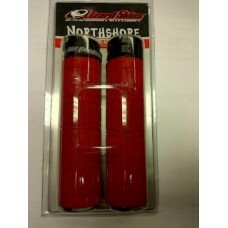 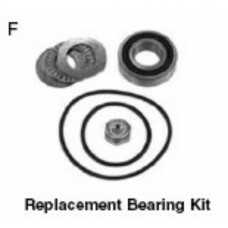 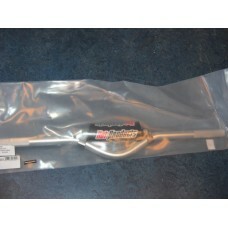 Troy Lee Red Grip Black clamp [L30TLR-B]..
UMI Superjet Steering rebuild kit [58-8434 ya-0411..